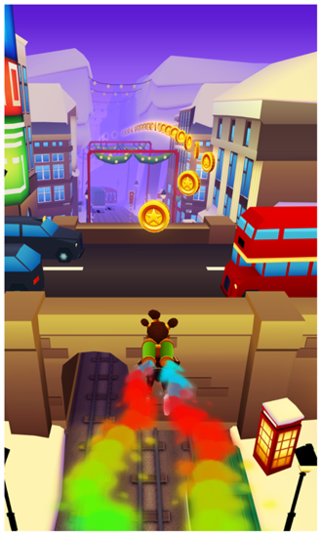 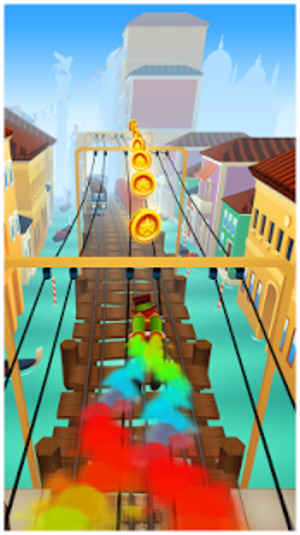 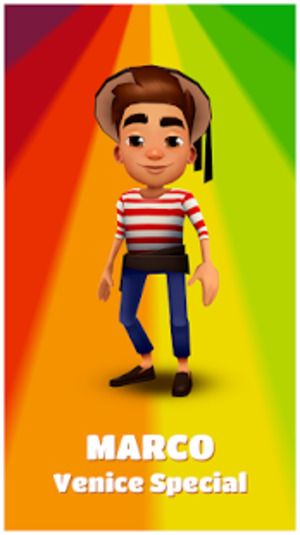 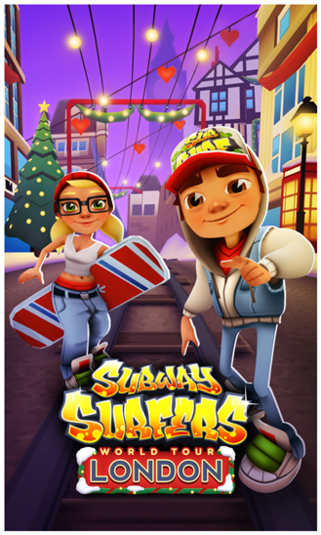 Subway Surfers is a running game for Android, iOS, and Windows phones. 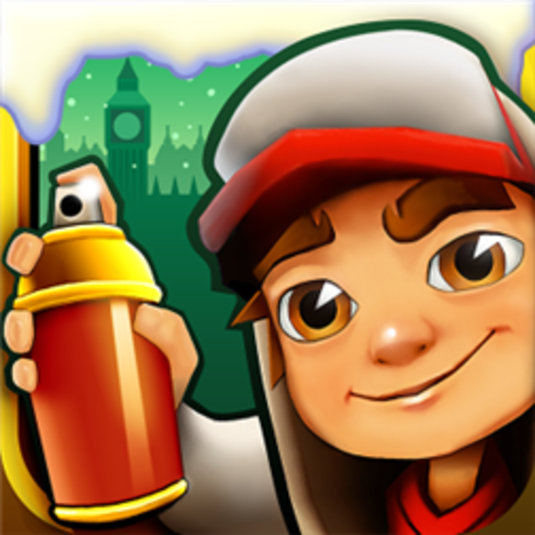 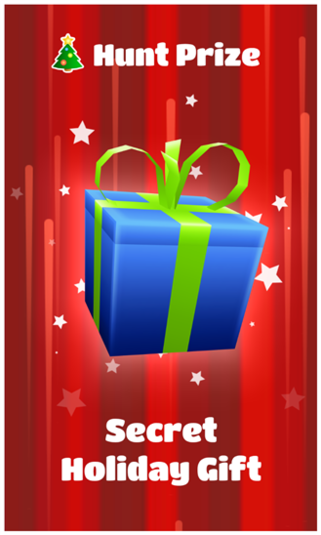 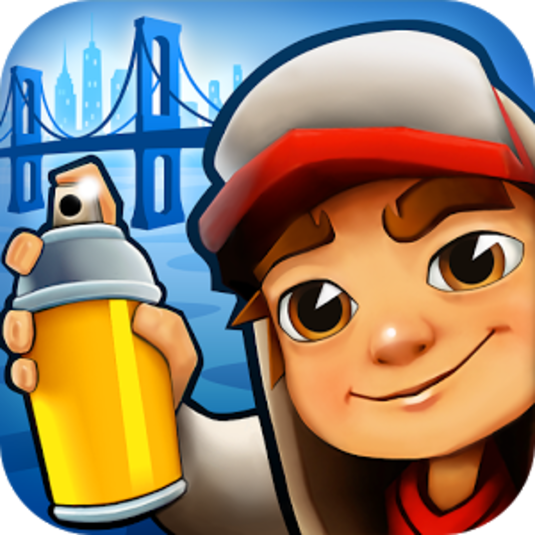 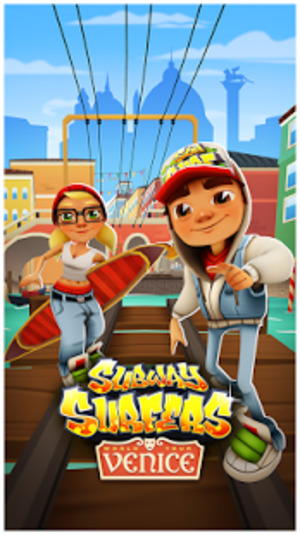 In Subway Surfers, you take control of a young surfer who has to traverse the many pitfalls in the subway system. 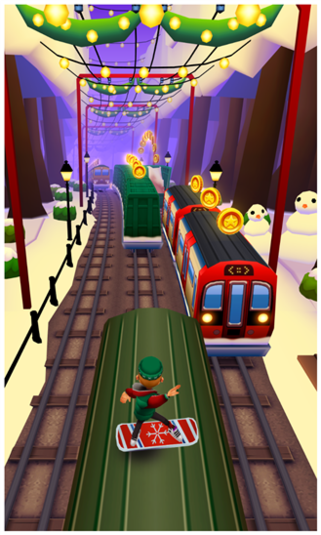 You can run into trains, buffers, and carts along your journey. 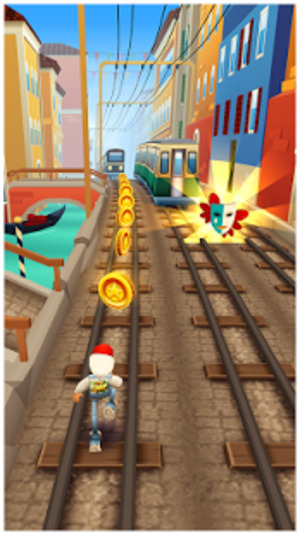 You must also collect special coins along the way to purchase crucial upgrades for your character to further your advancement. 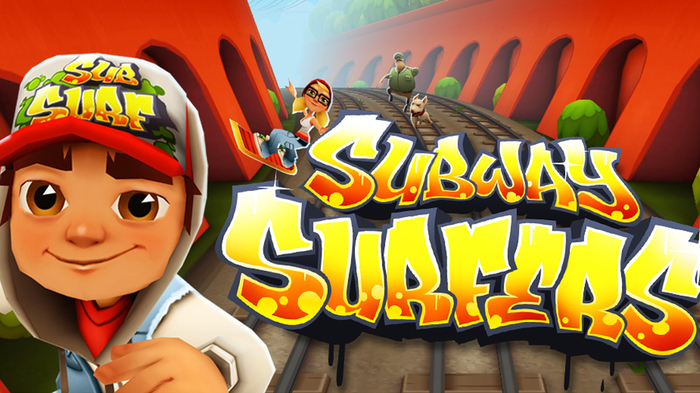 The biggest pluses to the game are that the controls are very easy and the gameplay is simple and addicting. 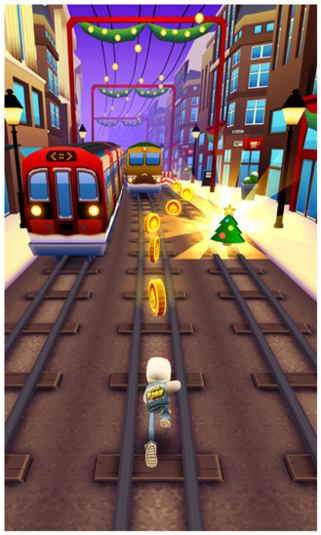 Unfortunately, the concept is also a bit simple as well. 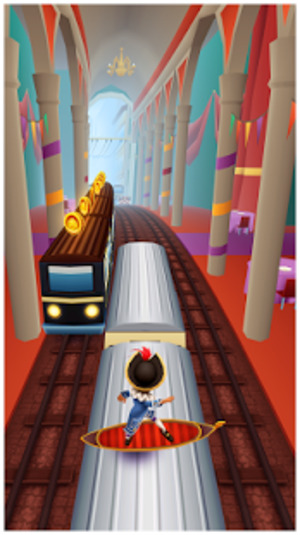 However, Subway Surfers is still able to keep you entertained for hours on end.